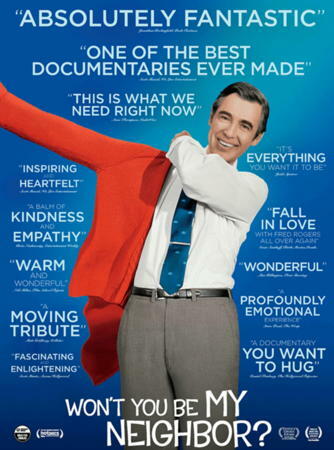 If you haven't seen the outstanding Won't You Be My Neighbor, it's now available on streaming services. 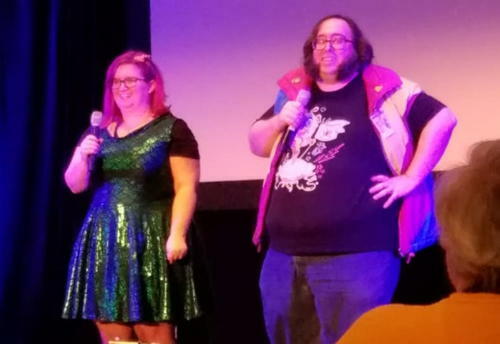 March 20 would be a great day to watch it! 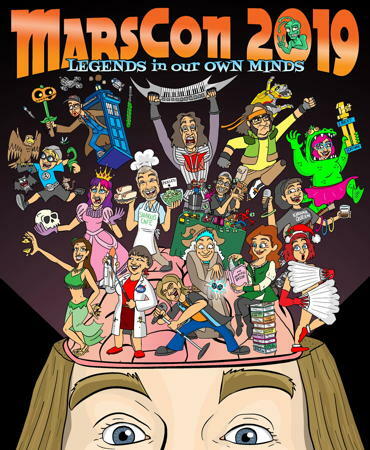 The great Luke Ski's fantastic artwork for the MarsCon 2019 T-shirt includes Kornflake being all sciency! 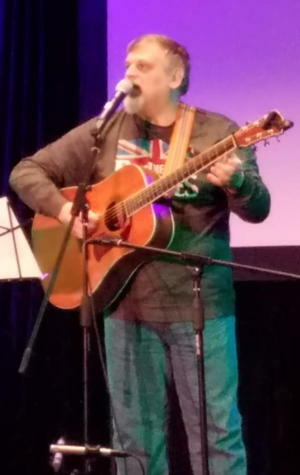 Check out the whole Dementia track lineup and the Logan Award winners!